I have been talking in a few of my previous blogs about the right time to buy gold. Should we jump into the wagon or should we wait. Every time the market feels that now we should consider gold, each time gold has been failing at proving its worth. On Thursday, gold fell back below $1,190 to a six-week low. The precious metal is now on track for its sixth straight month of losses, its longest losing streak since 1989. 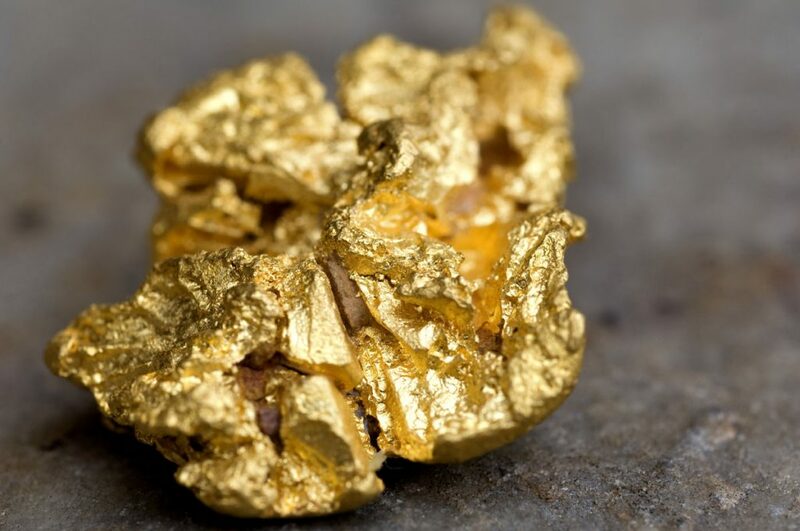 Spot gold has been a path to ruins on the back of the dollar’s spike on market optimism over the impressive run of economic performances in the US economy, streaks ahead of its ‘competitors’ and the latest Durable Goods and in line GDP data gave the dollar a boost. The release of the final U.S. gross domestic product for the second quarter “put downward pressure on the yellow metal. The pace at which the U.S economy is growing has been tagged as strong and was further validated by the comments coming in from the Federal Open Market Committee (FOMC). The Fed balanced their hawkish statement by mentioning that the committee is a little less optimistic about the long-term future outlook and this part alone was enough to keep the dollar index in check and this was the reason that though gold slipped, the down fall wasn’t as severe as expected. The reason why people are still favoring gold is that it hasn’t dropped that far. There are buyers for gold at $1180 also, because the bears have not moved underneath $1,150. But does that mean a gold price rise is coming soon? Overall market watchers attending the show seem to agree that while an increase is coming it won’t necessarily be in the near term.